Effective delegation is an essential workplace skill to learn if you want to be an effective manager. After all, the best managers don’t try do everything themselves, instead they have learned how to be very good at selecting the right people for the right tasks, and then letting them do what they do best! 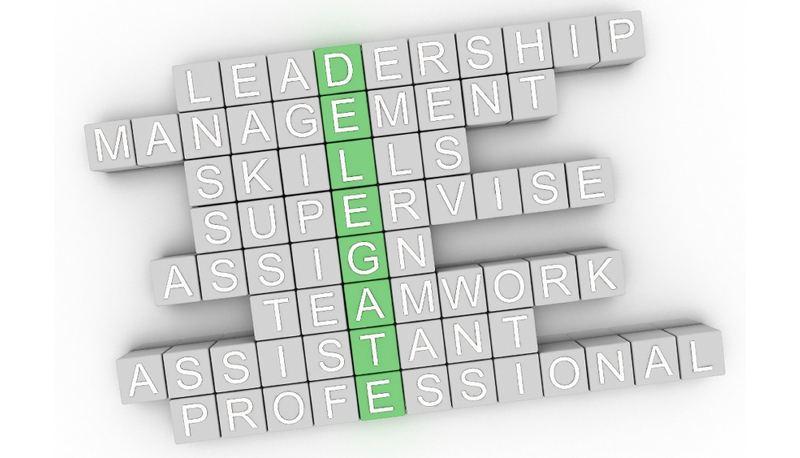 However, delegating effectively is not straight forward. Managers need to be able to match the rights tasks to the delegate, overcome barriers to delegation, and most importantly, dedicate enough time to be able to delegate properly so that everyone knows what is expected of them and when it needs to done by. When delegation is done right, the benefits are numerous and can improve the working lives of the entire workforce from the managers to the staff and actually benefits the whole organisation in wide range of ways. This online course on Effective Delegation from solved hr will start with the essentials – defining exactly what is meant by delegation and why it’s so important. It will then go into detail about the elements of delegation, overcoming the barriers to delegation, how you can choose which tasks to delegate, who to delegate them to, as well as the actual process of delegation and much more. Online Training from solved hr is ideal for all personnel from those in small businesses, right up to large corporations. As there are no premises considerations, there are no minimum or maximum participants, and those completing the training can do so at their own pace and in an environment of their choosing.